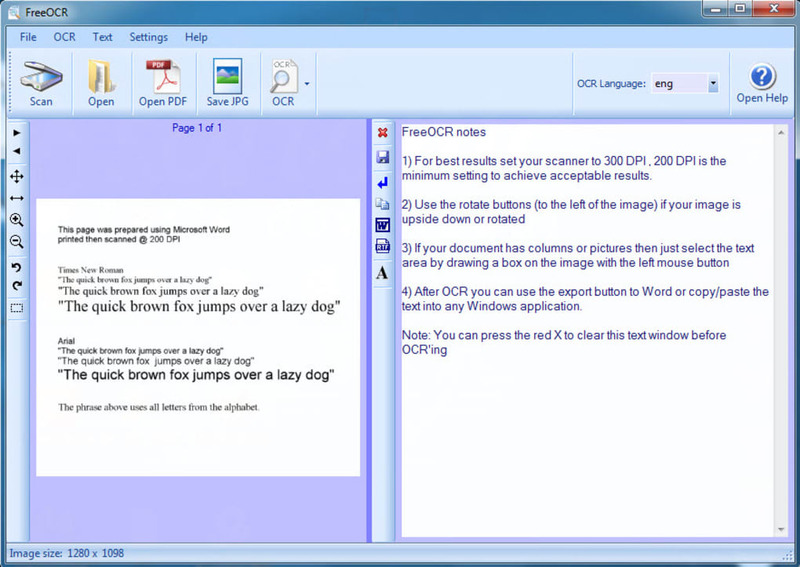 FreeOCR is a tool for Windows PCs that allows you to scan a document and convert it to editable text. Remember the days of having to type out text verbatim if you had a hand-out from school or work that hadn't been sent electronically? What a pain. Fortunately, there are some programs that exist now that can make the job simpler. FreeOCR is one of them. OCR stands for Optical Character Recognition and refers to software that converts scanned documents and PDFs into editable text. On top of PDFs, FreeOCR also works with multi-page TIFF images and various popular image formats like .JPG and .PNG. FreeOCR then outputs plain text, and you can even export it to Microsoft Word for further editing. Your desktop document scanner will require Twain or WIZ compatible scanning drivers for FreeOCR to work, so take note. 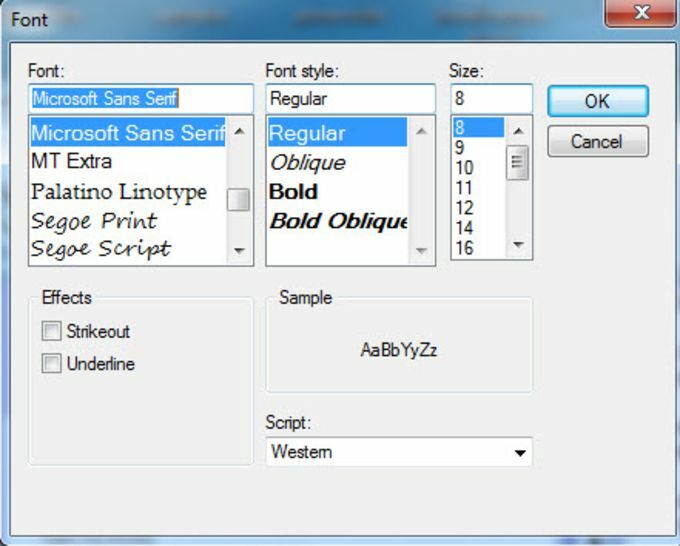 While it doesn't always work perfectly, FreeOCR is simple to use and takes a lot of frustration out of converting many scanned documents to plain text. 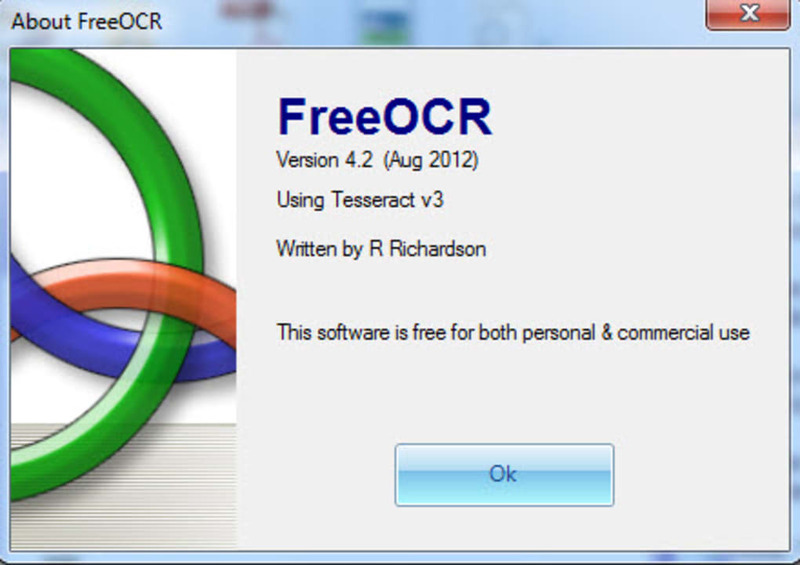 Softi FreeOCR is a complete scan and OCR program including the Windows compiled Tesseract free ocr engine V2.00. It includes a Windows installer and is very simple to use. It supports multi-page tiff's, fax documents as well as most image types including compressed Tiff's which the Tesseract engine on its own cannot read. It now has Twain scanning included and support for multi page Tiff documents. Best of all it is totally free! using free online ocr. I find another &lt;a href=&quot;http://www.online-code.net/ocr.html&quot;&gt;free online ocr&;lt;/a&gt;, it's using tesseract ocr 3.02.